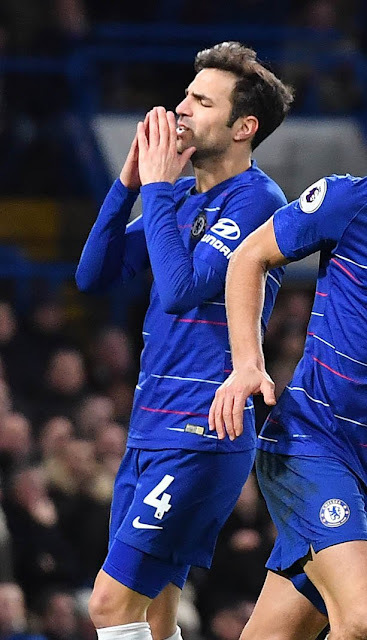 The Stamford Bridge outfit are hoping they can sign the Croatian should they miss out on signing Aaron Ramsey - They have only signed Jorginho and Rob Green since the arrival of their new manager Sarri FA Cup Champions Chelsea are reportedly interested in signing Real Madrid star Mateo Kovacic before the start of 2018-19 season. The Blues were earlier linked a move for Arsenal midfielder Aaron Ramsey who is yet to sign a new deal with the north Londoners. Ramseh has just 12 months on his current deal with the Gunners and he is said to be negotiating terms for new deal. MARCA: Dani Ceballos (21) can improve his place in the team under Lopetegui. Julen fully trusts Ceballos to be important this season with Modric turning 33 and Kovacic’s intention to leave. The club will not buy a new midfielder if Mateo leaves. However, the Sun quoting Dailymail report that the Blues may have dumped their interest in the Welshman and decide to go for Kovacic, as they opt to wait and try to lure Ramsey across the capital in a year’s time for free instead. Chelsea have only managed to sign Jorginho and Rob Green after the arrival of their new manager Maurizio Sarri and he is looking to add depth into his team in the midfield. Sarri has played against the Croatian while managing Napoli and might be settling for the midfielder ace as an alternative to Arsenal midfielder Aaron Ramsey. Meanwhile, they have to be porepared to face from Premier League champions for the former Inter Milan star. Reports claimm that City boss Pep Guardiola is not done in the transfer market as he hopes to land the Coratian after missing out on Fred and Jorginho earlier this summer. Meanwhile, Danny Drinkwater is determined to stay at Chelsea - even if Kovacic arrives.